Let's go out and do things! Let's paint the town a deep, bloody shade of red! Let's carve our names into the foreheads of this city's founders! Let's plan it all in here. Anyone know of any Snow Patrol / Athlete tickets going? 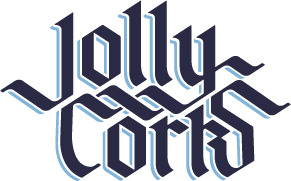 Jolly Corks Summer Drinking Schedule!! !